Sie müssen noch Ihre alte teure ISA-Karte weiterverwenden aber Ihr Rechner ist defekt? Wir haben die Lösung! Wir bieten Ihnen ein System mit Steckplätzen für Ihre ISA-Karten in einem einfach benutzbaren Gehäuse. Das mATX Industrie-Motherboard hat 1x ISA, 2x PCI und 1x PCIe x16. Es verfügt über den Intel Grafik Chipsatz GMA X4500 onboard via VGA und bietet max. 8x USB, max. 5x COM, 4x SATA, 1x IDE, 2x Gigabit-LAN . Das board unterstützt Intel Pentium D/Dual Core/Core2Duo/Core2Quad CPUs für Sockel 775 and max. 8 GB RAM. Wir bieten dazu eine 500 oder 1000 GB 24×7 HDD als Standard. Eine SSD ist auch möglich mit Aufpreis. 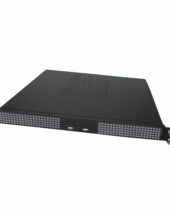 Wie alle unsere Industrie PCs beiten wir dieses im hochwertigen Stahlblech Gehäuse und ein 350 Watt ATX Netzteil, wide range, + -12V, + -5V, 3,3V. Unterstützte Betriebsysysteme (Lizenz und Vorinstallation als Option): Windows XP, Windows 7. Alle unsere Komplett-Rechner werden vor der Auslieferung getestet. You still need to use your old expensive ISA cards but the computer is broken? We have the solution! 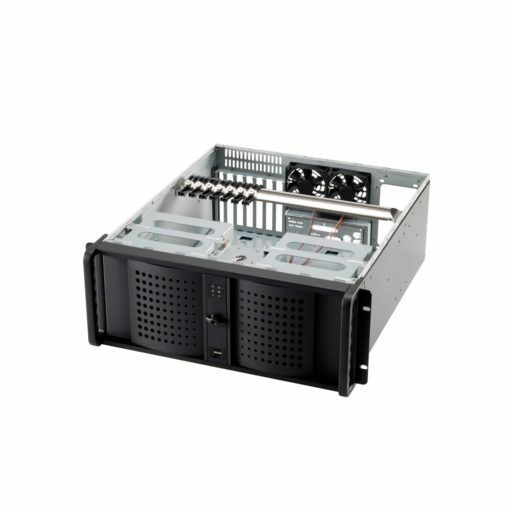 We offer systems with slots for your ISA cards in an easy to use chassis. The mATX industrial motherboard within offers 1x ISA, 2x PCI and 1x PCIe x16. It has onboard INTEL graphic chipset GMA X4500 via VGA and offers max. 8x USB, max. 5x COM, 4x SATA, 1x IDE, 2x Giganit-LAN . 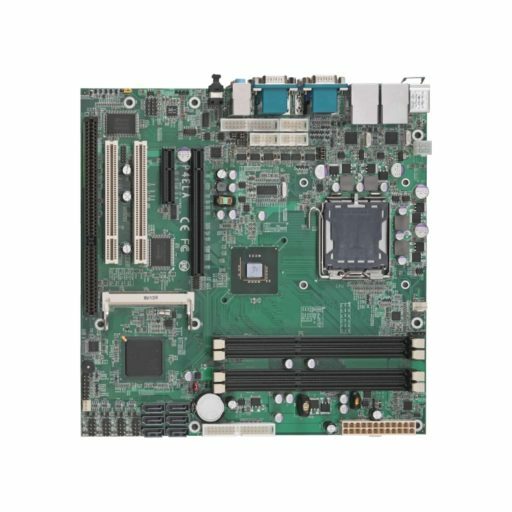 The board supports Intel Pentium D/Dual Core/Core2Duo/Core2Quad CPUs for Socket 775 and max. 8 GB RAM. 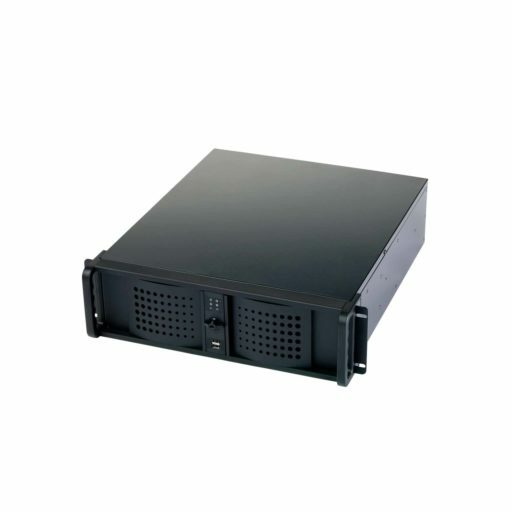 We offer a 500 or 1000 GB 24×7 HDD as standard. 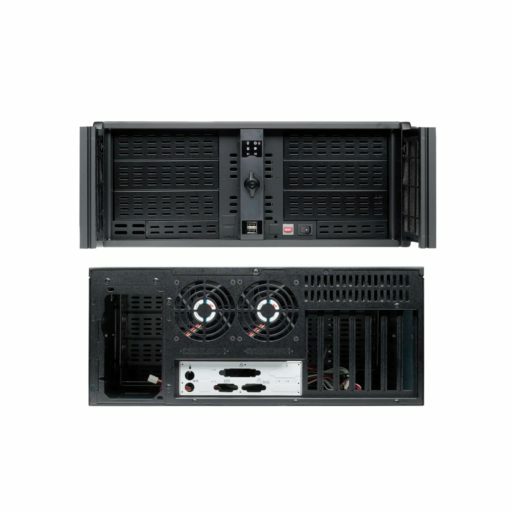 SSD is possible with additional price. 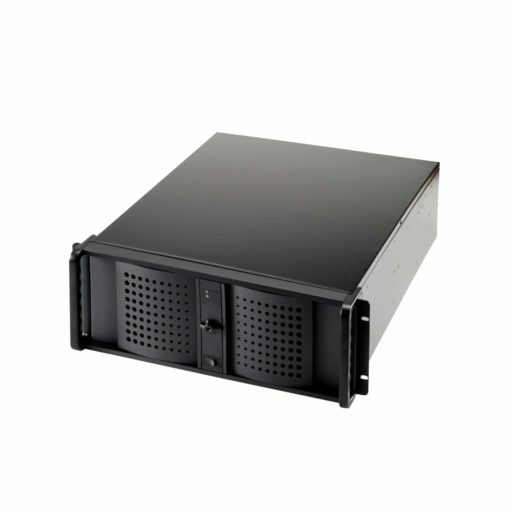 As with all our industrial computer we offer this system in a high quality steel plate chassis and a PS/2 350 Watt ATX power supply, wide range, + -12V, + -5V, 3,3V. All of our complete computers are tested before delivery.